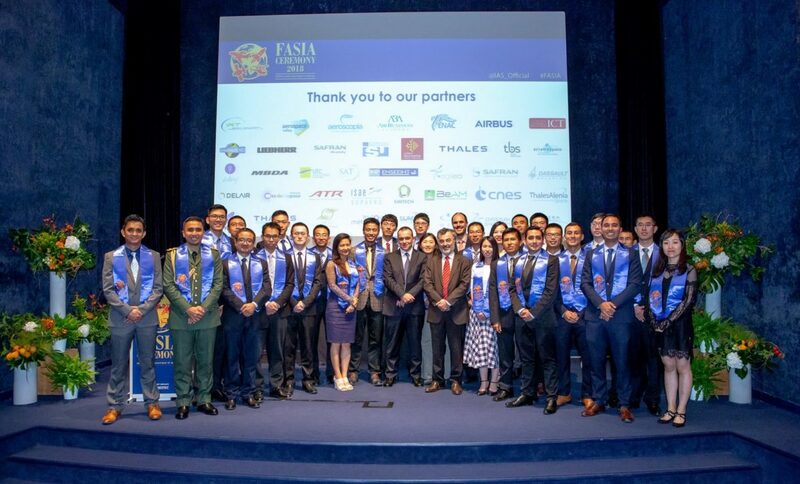 If there is a gathering dear to the participants to the Annual Master Program and our teams, it is the FASIA ceremony! The high point of a 14-month stay in France, this event rewards the foreign professionals who came to Toulouse to benefit from this training program. For the 2018 edition, the emphasis was placed on the local roots, with the ceremony taking place in one of the most ancient Toulousian sites, the Catholic Institute of Toulouse (ICT). 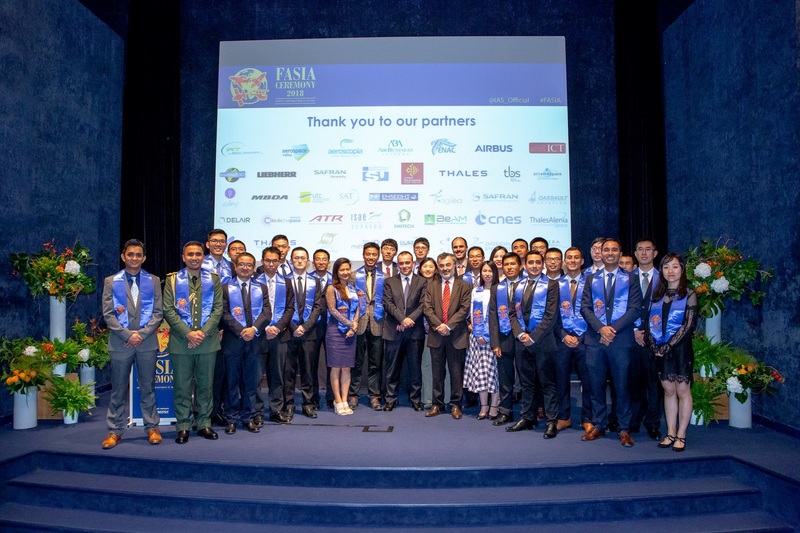 The institution and its Tolosa room welcomed our 28 laureates, their families, their internship supervisors as well as diplomats and many representatives of the French aerospace industry. The highlight of the evening was the focus on the IAS Alumni Network, with a dedicated presentation by Amanda Boscus and congratulation messages from all over the world! At the end of the ceremony, 28 new professionals consequently joined our international network. A video dedicated to the event will be available on the IAS website and social networks in the coming days, which will allow you to relive or discover this emotional evening.